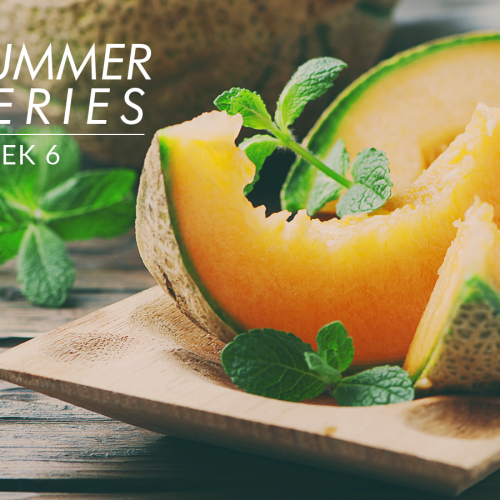 Cantaloupe – 1 cup of cantaloupe contains 78% of your daily recommended amount of vitamin C and 30% of vitamin A. 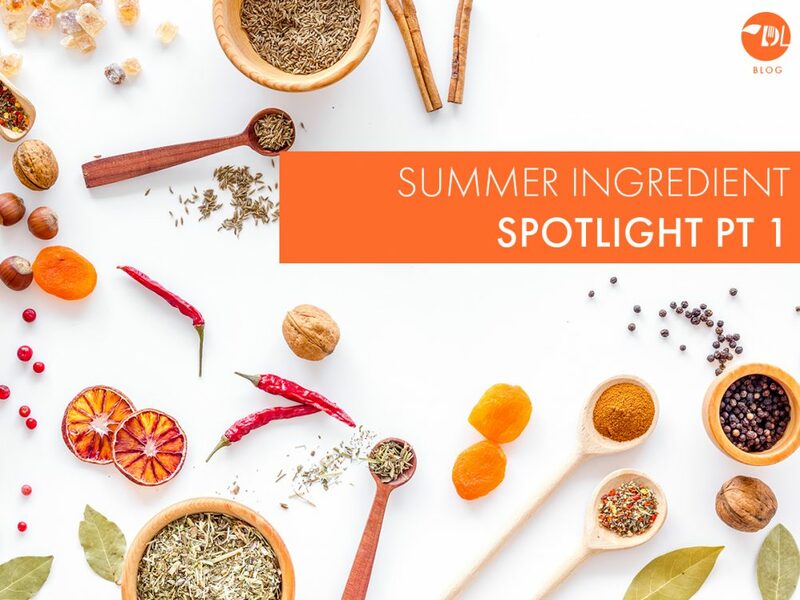 Not only that, but Chinese medicine has recognized it as a cold-natured food which helps keep you hydrated fight off the effect of the summer heat and inflammation. Shrimp – Shrimp has one of the best protein-to-fat ratios in the animal kingdom with only 2g of fat to 34g protein in a 4oz serving. That makes it a lean summer protein source for keeping those love handles in check. Throw another one on the barbie! 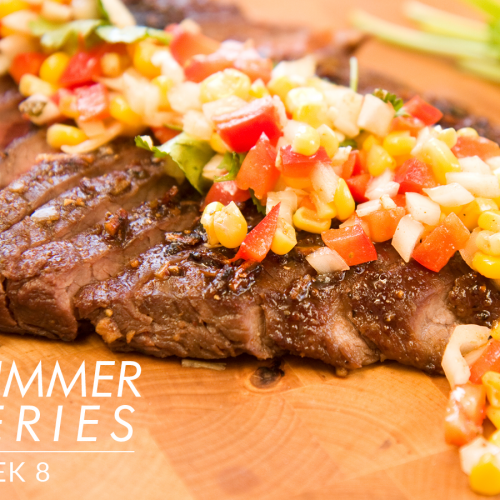 Corn – Corn is a summer favorite that adorns plates all over the U.S. during those hot summer months. Apart from being rich in nutrients and fiber, when corn is cooked the antioxidant content actually INCREASES. Leave it in the husk and grill it or bake it to keep it moist and delicious! Strawberries – Which of you doesn’t have a summer memory that involves fresh strawberries? Strawberries are abundant and delicious during the summer, and their nutrient content is nothing short of spectacular, helping in the prevention of heart disease, cancer and tumor formations, eye problems, common cold and can even function as a weight loss supplement because they boost the production of the fat-burning hormones adiponectin and leptin. Snapper – Mmmm fresh snapper! 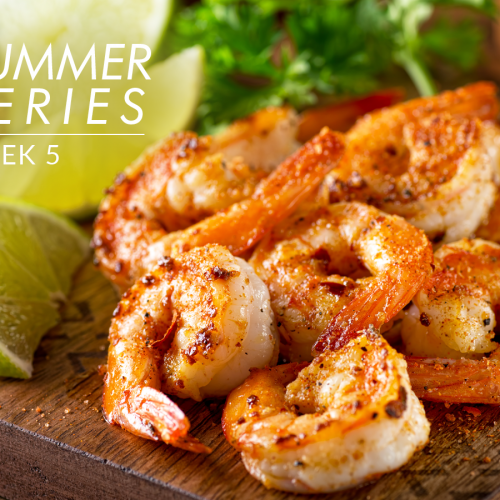 With a similar protein-to-fat ratio to shrimp, snapper is a wonderful addition to the summer menu. Snapper is a light flaky white fish with a light flavor which makes is very versatile. Sautee it in a sauce, try some yellowtail sushi or skimp the pomp and circumstance and grill it up with salt, pepper, garlic and a squeeze of lemon!